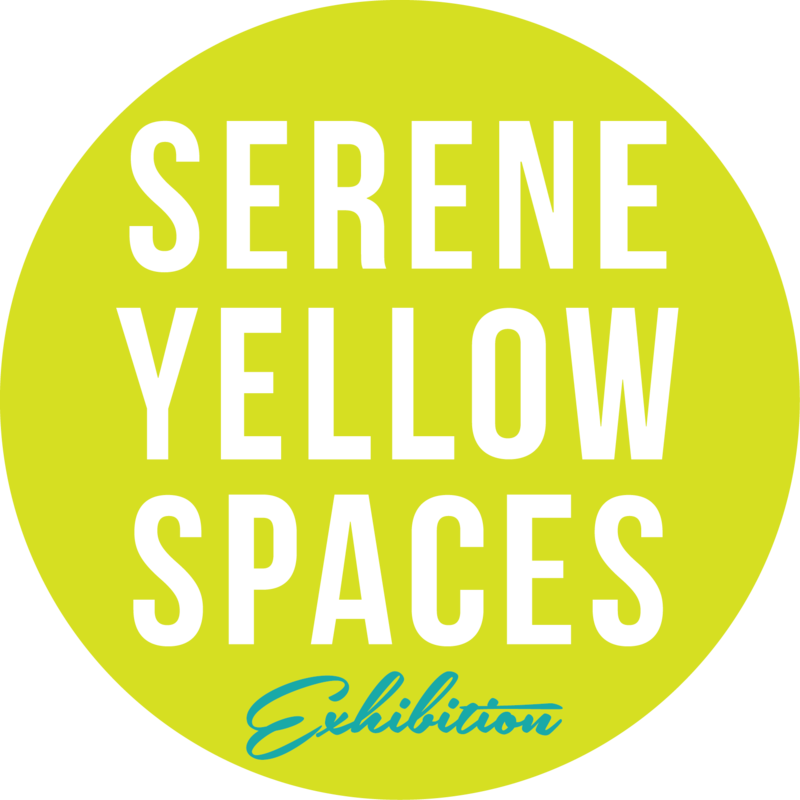 Serene Yellow Spaces coming to Button Factory Arts! Welcome to the joyful world of Amy Ferrari's Art! Amy Ferrari’s new exhibition, Serene Yellow Spaces, will debut at Button Factory Arts in Waterloo. The opening reception is Friday, March 13th. This unique show chronicles her efforts in moving away from complexity, towards more clarity in her compositions. 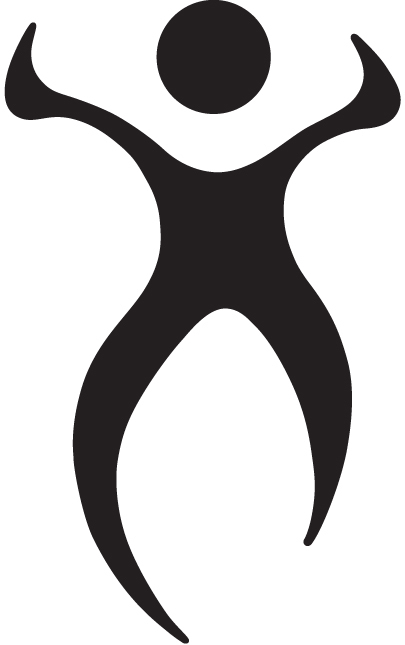 Additionally, this show opening will be the kick-off for Art-Mersion, which is a community-wide endeavour that explores ways to enhance and enrich the experience of viewing low-tech art with hi-tech wizardry.